we're the best salon in Lisle! 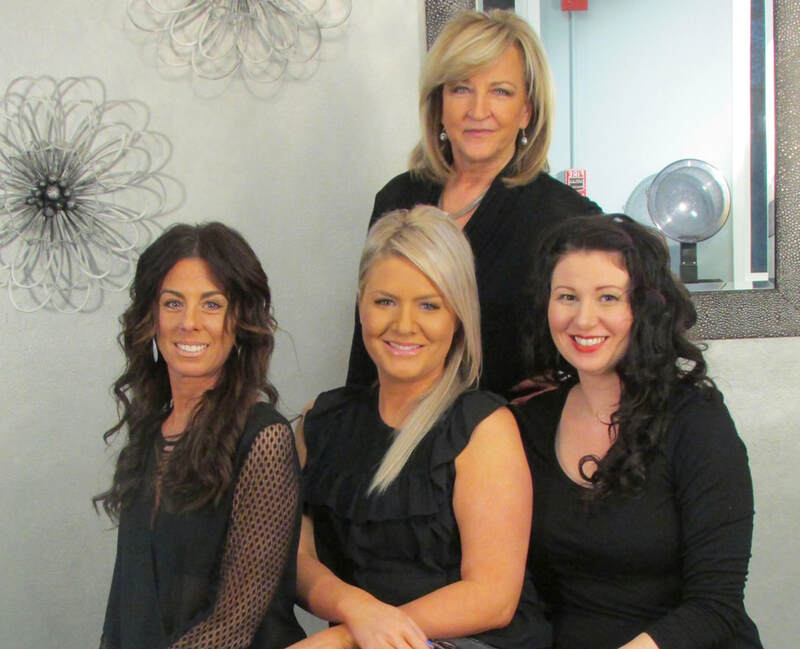 We are the #1 Hair Salon in Lisle! 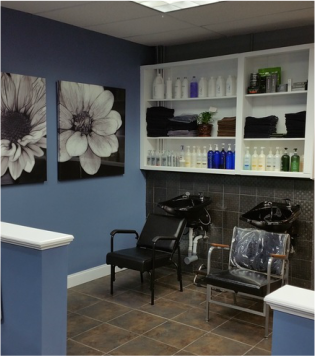 ​We are an intimate family owned salon with all the comforts of home. It is our wish for you to join our family! We make our guests feel as if they've escaped from the typical salon environment. 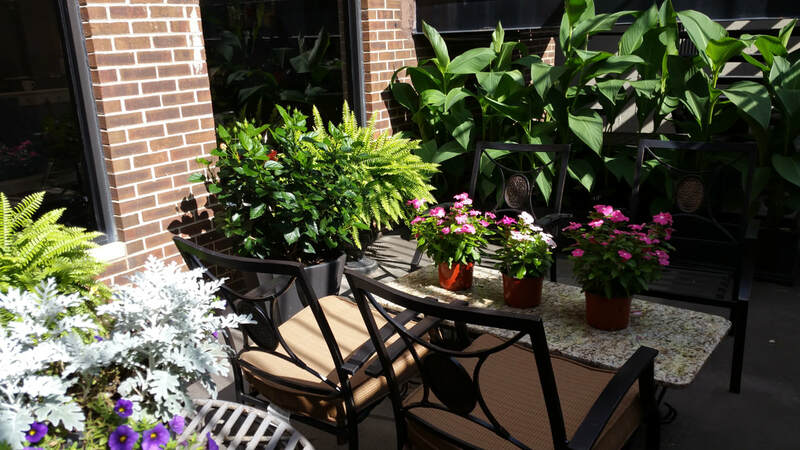 While you're waiting enjoy a cup of coffee, tea or a glass of wine in our comfortable waiting room or beautiful courtyard. Choose from a vast array of magazines. ​Login to our free WiFi if you need to catch up on some work or just to geek out on your tablet while you wait. Whether you are visiting for the first time or you are one of our loyal guests, it is our goal to make you look and feel special every time! If you leave our salon with a smile on your face and a boost of confidence we've accomplished our goal! ​We welcome you to drop in and visit us anytime! Now that we're done with our project...let's get started on yours! 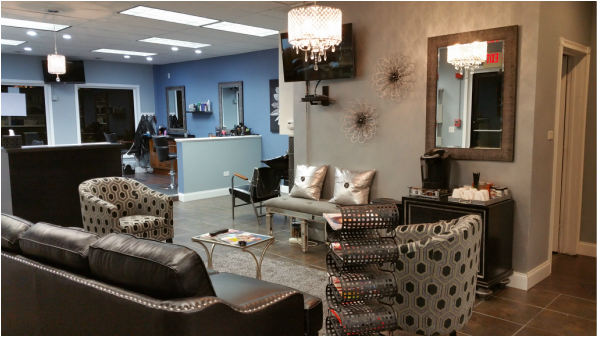 We'd love for you to indulge, relax and unwind with us at the new Main Street Hair Company! Take some time for you... you deserve it!